Happy Monday, everyone! 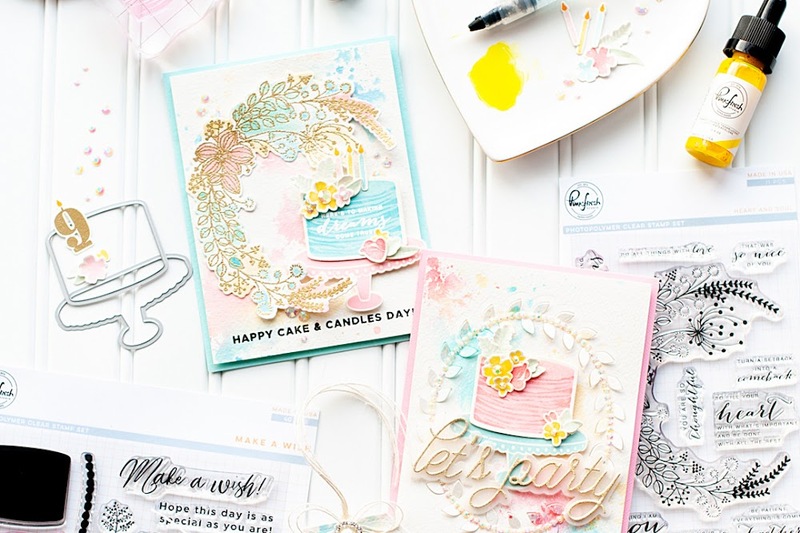 I have a sweet little card to share today featuring one of the newest collections by Prima called "Firefly". This card went up on the Firefly Feature Post on Friday, which also included layouts by some of our other amazing designers. You should definitely check it out!! The Firefly collection is whimsical in nature, and full of beautiful colors. 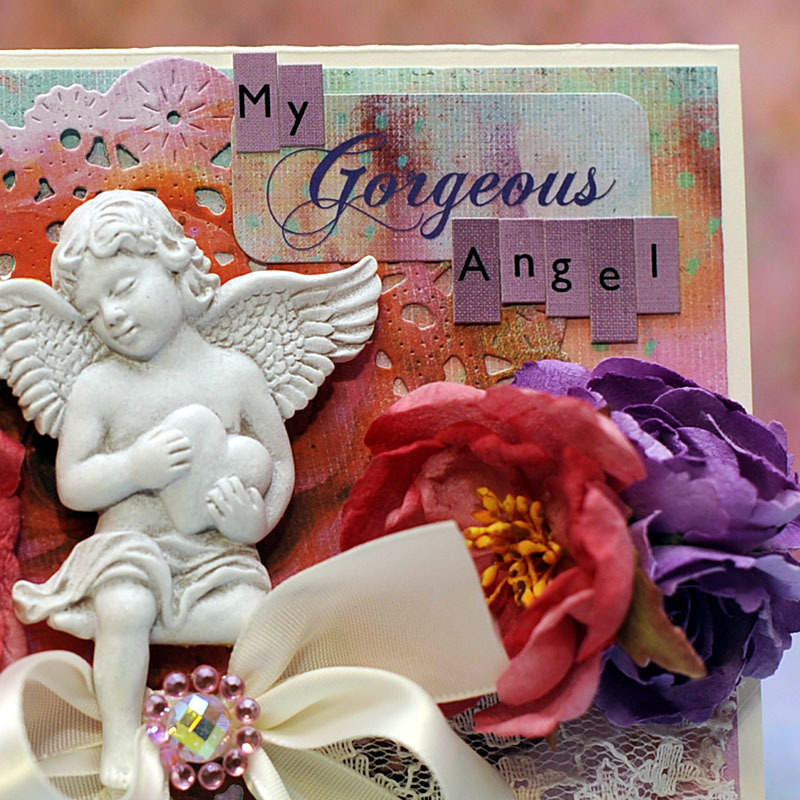 It pairs perfectly with the Shabby Chic Resin embellisments, and gorgeous Prima paper flowers. Here is what I created! 1. 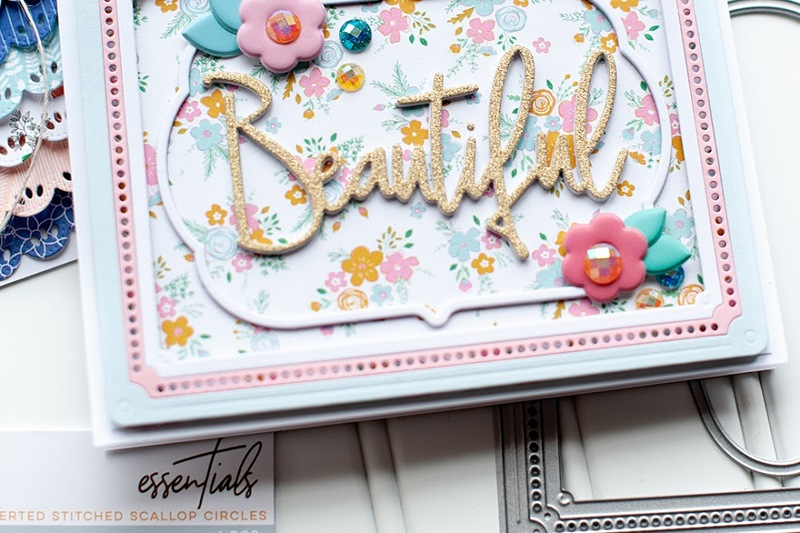 Make an A2 card from vintage cream cardstock. 2. Cut dotted paper slightly smaller, then adhere. 3. Diecut a doily from patterned paper, then adhere to the middle. 4. 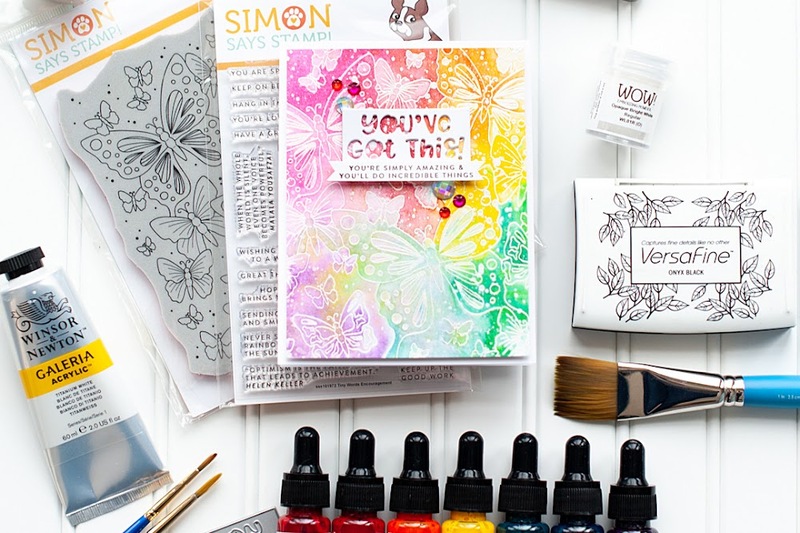 Create two identical bunches of flowers, then adhere to each side of the doily. 5. Tie a bow from cream ribbon, adhere to the bottom of the doily and top with a crystal accent. 6. Adhere the resin angel directly above the bow using foam adhesive. 7. Adhere the sentiment using stickers to the upper right corner. 8. Tuck and adhere lace remnants to the top and bottom of the floral accents. Thank you for joining us at charisma cardz this week!! What a wonderful project Lea! Thank you so much for joining us at Allsorts this week and good luck in the challenge!